The Carelever monitor module enables you to automate and streamline your organisation’s health monitoring programs. Carelever is a custom built cloud based platform that KINNECT has specifically developed to address the needs of our clients. Our goal is that Carelever will dramatically reinvent the way employers manage their Occupational Health needs. Using Carelever’s company defaults means you don’t need to remember all the unique testing requirements and frequencies for each site or job role. All the information is defaulted and automated ensuring 100% compliance for your health monitoring programs at all times. 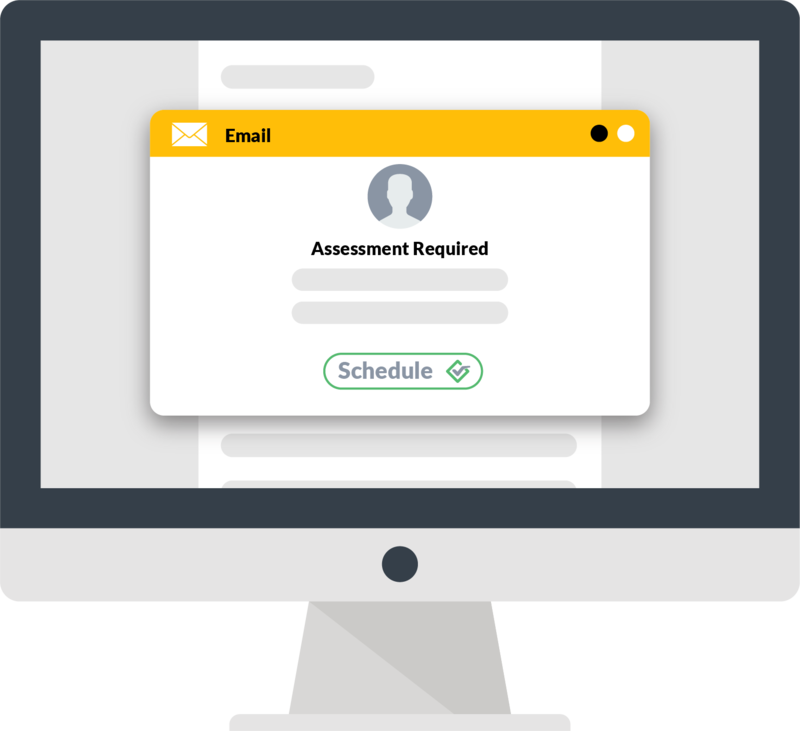 Carelever Monitor features customisable notifications and reminder schedules that will alert you before an employee is due for their next periodic health monitoring assessment. Choose to get notified via SMS or email and set how frequently you get these notifications. 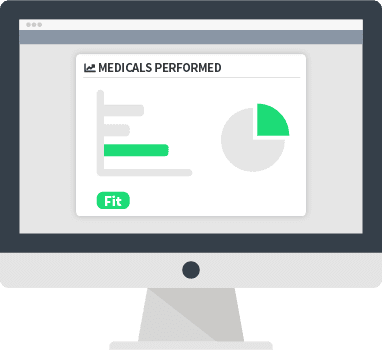 The set and forget feature means that you no longer need to track your health monitoring programs in excel spreadsheets, HR / LMS systems or outlook calendars. Get reminder notifications in advance and then follow up notifications on a schedule that works for your organisation. Using Carelever Monitor means you don’t need to be an expert in legislation. Simply select the hazardous exposure and Carelever Monitor will advise you on the testing requirements and frequencies as per the relevant legislation. 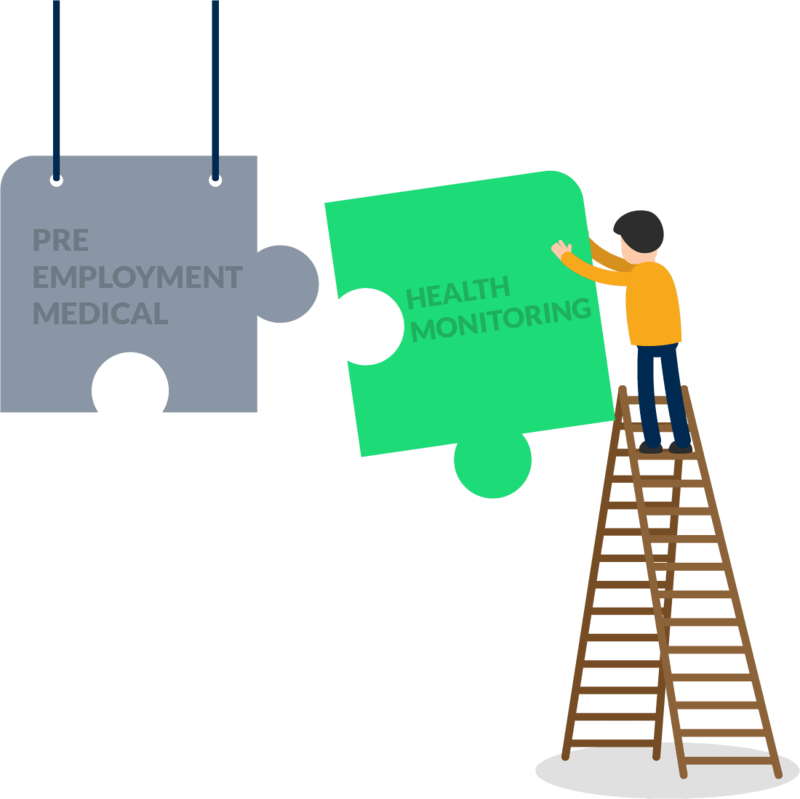 Carelever Monitor allows organisations to integrate and automate the baseline health monitoring tests required for new employees, post their Pre-Employment Assessment. Simply indicate that the candidate is now an employee and Carelever will begin the relevant health surveillance monitoring for that employee throughout their entire employment cycle. Rest assured that each employee is undertaking the appropriate health monitoring testing from the commencement of their employment, whilst allowing HR / Recruitment personnel to effectively trigger this process without the need for technical knowledge. Carelever Monitor allows you to assign purchase orders across your company and/or sites. View invoices, purchase order’s and calculate the cost of your health monitoring programs over time or sites. 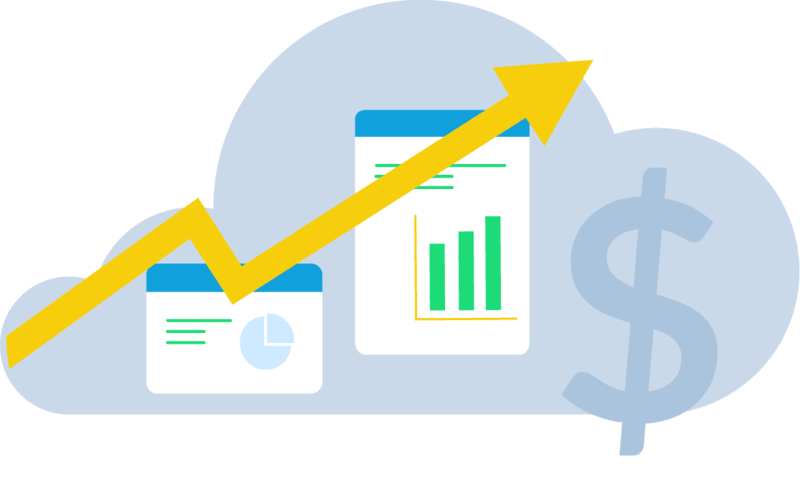 Keep on top of the financial aspects of your health monitoring programs without the need to manually calculate a bunch of invoices. Eliminate the need to email or call to follow up important information you require. Carelever Monitor allows you to view all the necessary information from your desk. Carelever Monitor can be customised to suit your business operations. It allows efficiency in business process by aligning company information with KINNECT information. 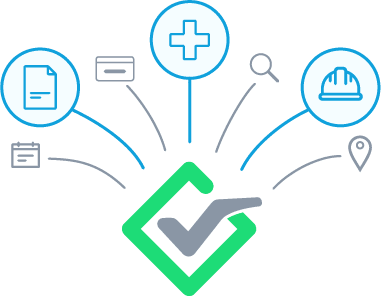 Carelever Monitor has been built with technology that allows it to compare new medical data with previous medical data and identify significant changes in an employees health as per relevant legislation. 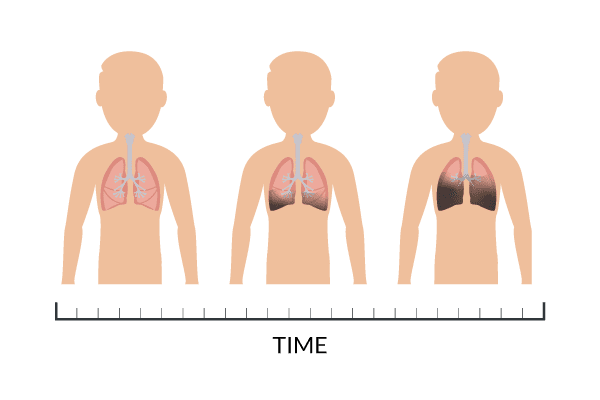 This function ensures that your employees are appropriately monitored during their employment and that early intervention and investigations can occur should a significant change be identified in an employees health. Rest assured you are meeting all your legislative requirements and compliance without the need to calculate or review individual medical results. Carelever Monitor features user friendly data rich dashboards that help you stay up to date with all your health monitoring programs. View a snapshot of what is happening within each of your health surveillance program. Check who is overdue, who is currently due for their next test and how many employees are being monitored. Carelever’s dashboards allow you to keep your finger on the pulse without the need to review excel spreadsheets, HR / LMS system reports or outlook calendars. 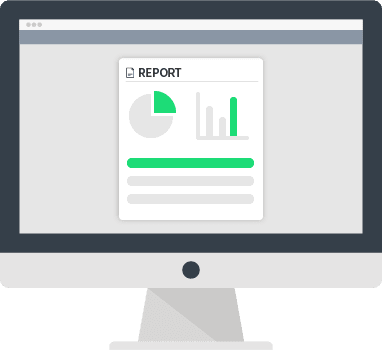 Create and run reports on compliance, outcomes and cost for each site or health monitoring program. Carelever Monitor features quick and easy to read reports that detail the specific information that key stakeholders within your organisation require. Better still, Carelever Monitor allows you to customise and build your own reporting templates. This allows you to create templates that contain the exact data fields you require in your reports. Carelever Monitor has been designed to streamline and automate many of the processes that cross over between Human Resources and Health and Safety Departments. Using Carelever Monitor will allow both Human Resources and Health and Safety personnel to more effectively administer your organisations health monitoring programs. Enjoy unlimited user accounts for your organisation at no additional cost. Carelever Monitor stores each employees current and previous medical results securely. Quickly and easily locate a copy of an employees specific medical results. No more folders upon folders of saved PDF’s – Carelever handles all your data storage. Easily vary the level of access to confidential information by setting different levels of security for different company users.